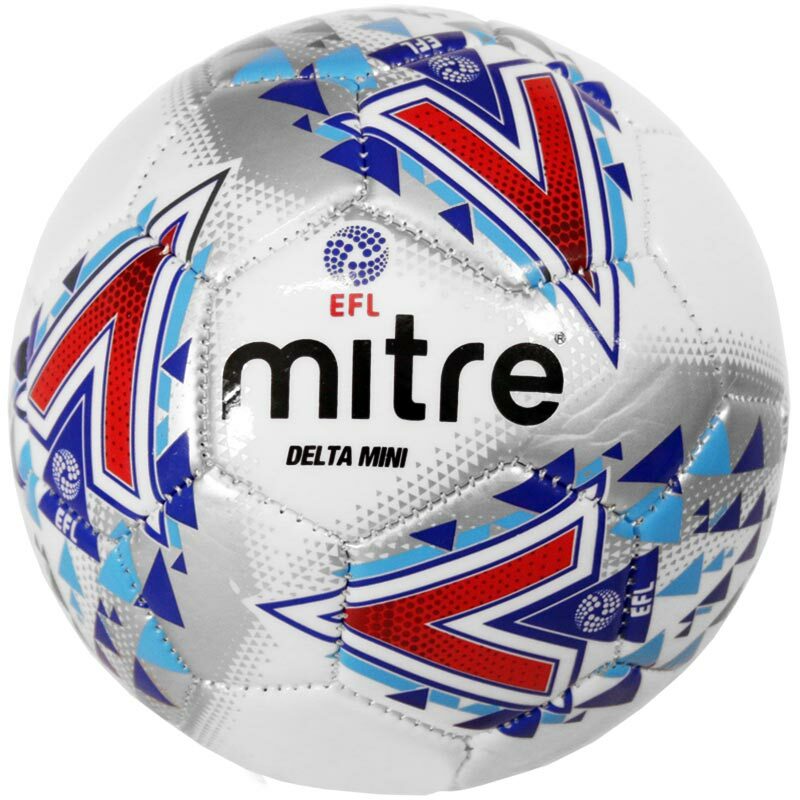 Mitre ® Delta Legend Hyperseam Mini Football, the official mini replica of the EFL Delta - the ball of choice for the 2017-2018 season. 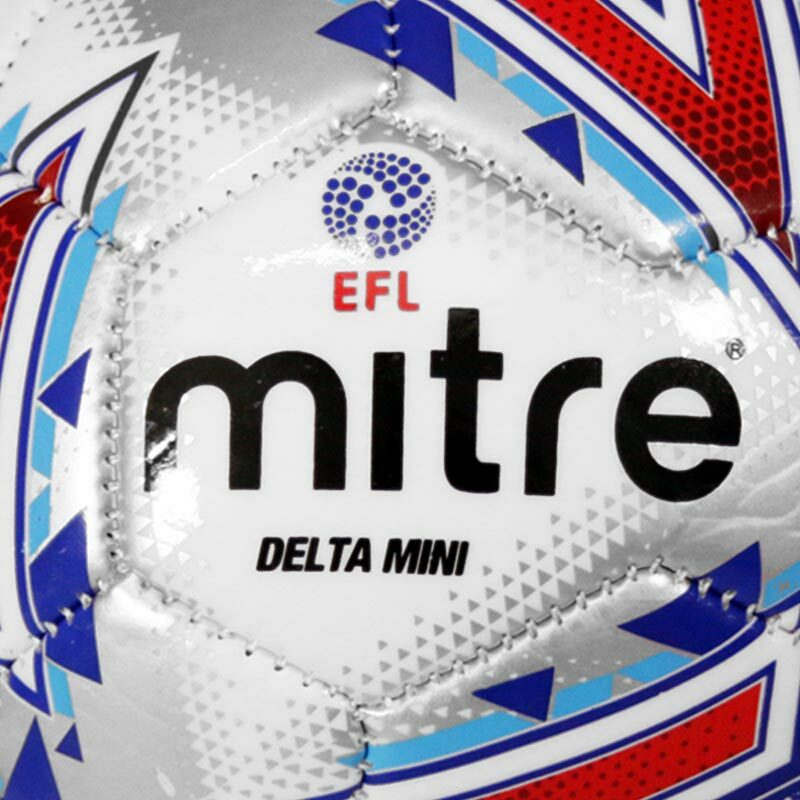 Official mini replica of the EFL ball. 30 panel construction to help air retention. A great ball for a kick around and skills training.